Isis Pharmaceuticals, Inc. has initiated a Phase 1 study of ISIS-SOD1Rx in patients with an inherited, aggressive form of Lou Gehrig’s disease also known as familial amyotrophic lateral sclerosis (ALS). Approximately 20 percent of all familial ALS cases are caused by a mutant form of superoxide dismutase, or SOD1. The ALS Association and the Muscular Dystrophy Association are providing funding for the development of ISIS-SOD1Rx. ISIS-SOD1Rx is an antisense drug designed to inhibit the production of SOD1. Antisense techniques are used to deactivate disease-causing or undesirable genes so that they cannot produce harmful or unwanted proteins. "This therapy will be the first treatment for ALS that is specifically aimed at the target, SOD1, known to cause ALS. The development of new treatments for ALS is an extremely challenging and costly process. The ALS Association has been pleased to co-fund this study and partner with Isis on this extremely promising treatment approach. It is only through the support of our generous donors that this type of advancement is made possible," commented Lucie Bruijn, Ph.D., Chief Scientist, The ALS Association. The Phase 1 study of ISIS-SOD1Rx is a placebo-controlled, dose-escalation study designed to assess the safety, tolerability and pharmacokinetic profile of ISIS-SOD1Rx in patients with familial ALS that is caused by mutations within the SOD1 gene. The study consists of four cohorts with eight patients each. In this study, ISIS-SOD1Rx will be administered intrathecally (in the spinal canal) using an external pump to deliver the drug directly into the spinal fluid during a single, 12-hour infusion. The study will be conducted in multiple centers within the United States. 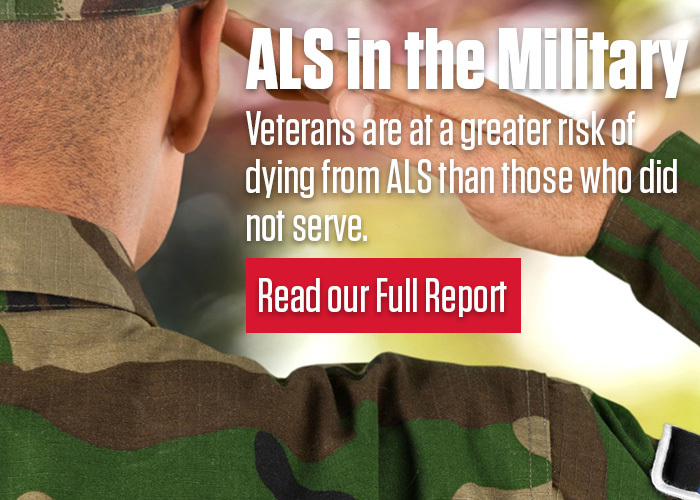 “There is a desperate need for new and more substantive treatments for ALS patients. The mission of the Northeast ALS Consortium is to help advance new therapeutic options for patients with ALS, and I am very pleased to be a co-chair on this important study evaluating ISIS-SOD1 Rx in people with familial ALS,” said Merit Cudkowicz, M.D., Co-Chair of the Northeast ALS Consortium and a Professor of Neurology at the Massachusetts General Hospital of Harvard Medical School.